Having trouble with your Mac or iOS device? Mac Outpost and Outpost2 are Apple Authorized Service Providers! Our mission is to provide quality service on most of your Apple devices. In a hurry? In most cases our team is able to complete repair projects within just a few business days! If the repair is time-sensitive, arrangements can be made to complete your service project on a “rush” basis (an additional fee will apply). Consider the Applecare Protection Plan if you’re looking to get the most out of your Mac or iOS device. 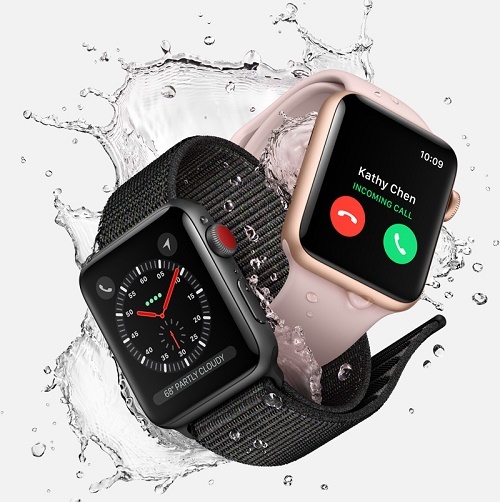 You get direct, one-stop access to Apple’s award-winning telephone technical support for questions about Apple hardware, OS X and Apple applications such as iLife and iWork. And you get global repair coverage for your Mac and Apple display through convenient service options. Ask a sales associate for more details! 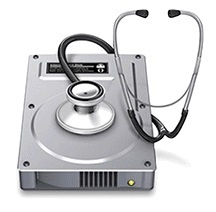 Is your Mac a bit older than most? Don’t worry! 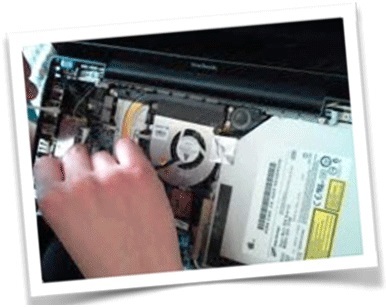 Our stores perform repair and troubleshooting services on in AND out of warranty Apple products! We’ve been around since 1993 (as Mac Outpost) so we’re very familiar with ALL Macs! “I don’t have an appointment. Can I still stop by to discuss my issue?” Yes! You don’t need to make a special appointment to stop in for service! Our expert team of service advisors and technicians looks forward to seeing you at the store at a time that is convenient for you! My Mac is quite large! How do I bring it into Outpost2? We’re happy to pop out and meet you either at the south entrance (at the steps just outside H&M) or in the underground parking area (underneath H&M). We’ll gladly assist you into and out of the store with your items! you may not be aware of…..